West Coast Offshore carries all the Power Tech Propellers including E Class V6 Props, F Class BRAVO II / KONRAD Props, and Volvo Penta Duo Props. 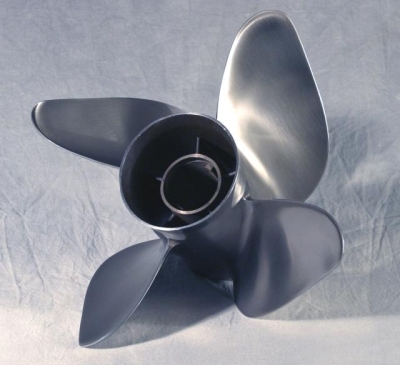 PowerTech Marine Propellers is an American-owned 30+ year old marine industry company that specializes in the design, manufacture, and sale of both stainless steel marine propellers plus aluminum marine propellers. They are known for their quality, performance, innovation, and for proudly offering one of the largest selections of stainless steel propellers in the marine industry as well as an extensive line of aluminum propellers. 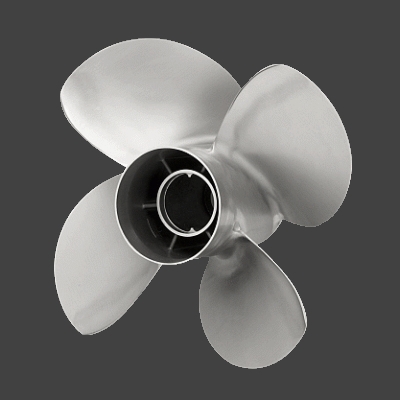 PowerTech not only has a reputation for their standard propellers designs, but also for their specialty propellers that are available for all ranges of motors, including semi-cleavers, double-cups, triple-cups, pontoon/workboat props, 4 and 5 blade props, and more. PowerTech can handle the many varying performance needs of customers from all-purpose to exotic, 9.25" diameter (9.9hp) up to 18.5" diameter fitments, plus various blade geometries and configurations. West Coast Offshore carries all the Power Tech E Class V6 Propellers including props up to 16" in Diameter, 14"-30" Pitch options, Right and Left Rotation, Counter-Rotation, and 3, 4 or, 5 Blade props. West Coast Offshore carries all the Power Tech F Class Bravo-II/KONRAD Propellers including 17.25" and 18.5" prop Diameters, 15"-24" Pitch options, Right and Left Rotation, Counter-Rotation, and 3, 4 or, 5 Blade props. 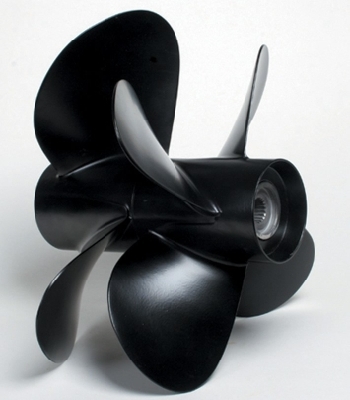 West Coast Offshore carries all the Power Tech Volvo Penta Duoprop Marine Propellers.